Network Yacht Sale Plymouth would like to thank everyone that dropped by our stand this year at the PSP Southampton Boat Show! 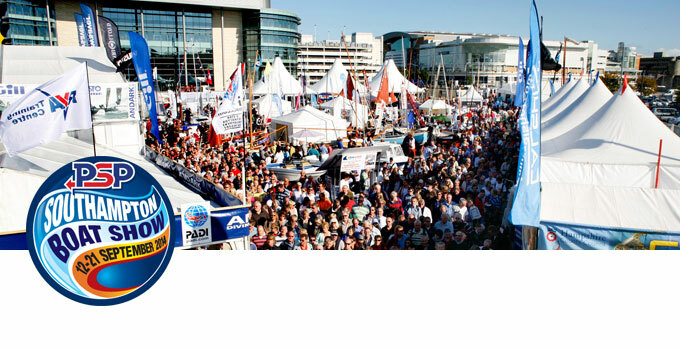 With excellent numbers through the gates this year we all feel that the PSP Southampton Boat Show was a great success. There was plenty on offer this year, either on the shoreside or down the marina and such great weather seemed to make all the difference. We were exhibiting four models this year and it was the UK premier of the Dufour 310 Grand Large which received excellent reviews and feedback. 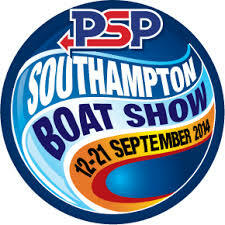 This entry was posted in Events, News and tagged PSP Southampton Boat Show on September 30, 2014 by nybplymouth.